The Process 153 begs to be ridden harder faster and in the gnarliest of places. 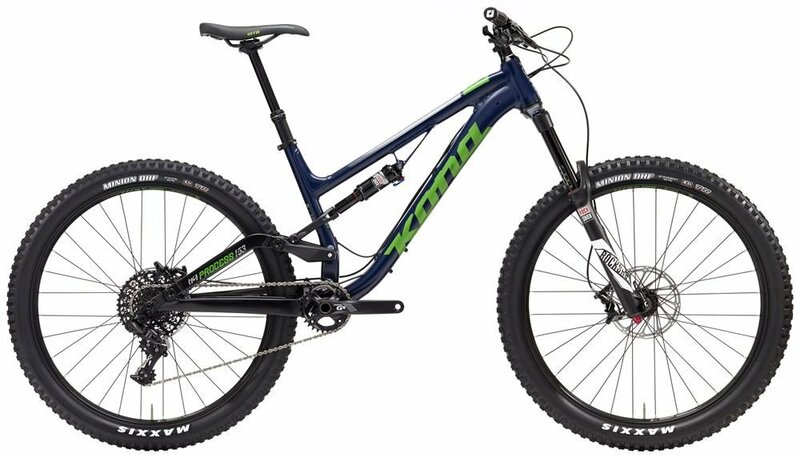 This incredibly capable 27.5-inch all-mountain steed with newly updated Process geometry feels at home on everything from flowy trails to technical downhill trails where the Yari fork and new Guide brakes can really shine. 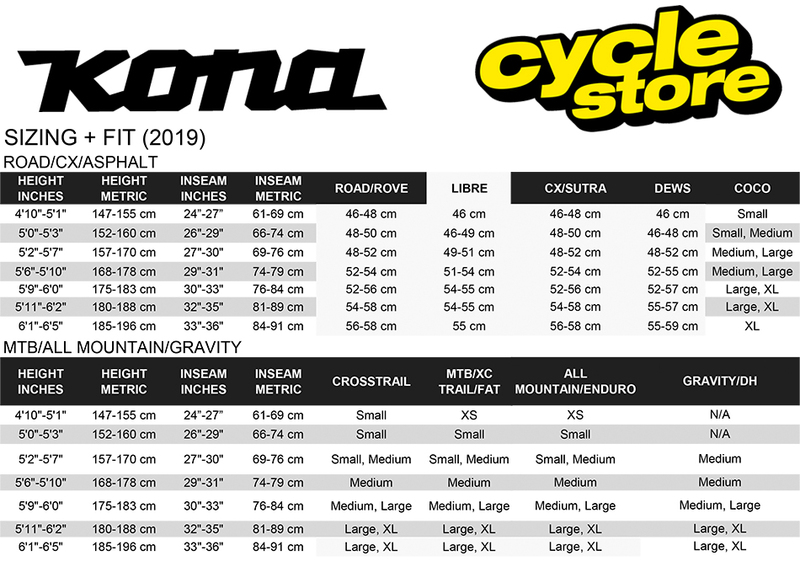 Please see below for delivery options for Kona Process 153 Mountain Bike 2017.